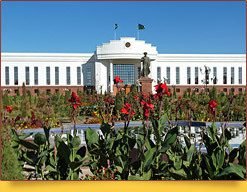 World-class Nukus Museum of Art. Nukus is the capital and the administrative, economic, scientific and cultural centre of the Autonomous Republic of Karakalpakstan. The city, which occupies an area of 200 sq km, is situated in the north of Uzbekistan, in an oasis in the southern part of the contemporary Amudarya delta, near the famous shrinking Aral Sea. The green oasis is surrounded by three deserts: the Karakum (‘Black Sands’) Desert, the Kyzylkum (‘Red Sands’) Desert and the stony desert of the Ustyurt Plateau. Recently they have been joined by a fourth one, Aralkum or Akkum (‘White Sands’), which is the bottom of the former Aral Sea covered with salt sand. 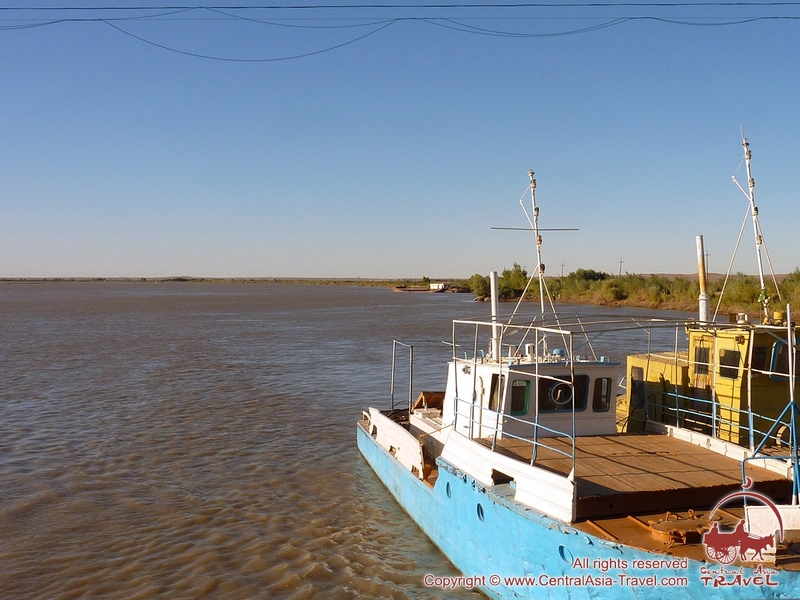 Nukus is often visited by tourists from various countries, who use the city as a starting point for their travels to the little-studied world of Ustyurt and the shore of the disappearing Aral Sea. Therefore Nukus has a highly developed infrastructure, the hotels and restaurants offer decent service. The Telegraph included Nukus in the list of '10 extraordinary destinations you have probably never heard of' (January 2015): “This sand-swept, Soviet-built city in northwestern Uzbekistan is understandably not on the typical tourist trail, but behind its unprepossessing exterior lies an absolute gem: the Savitsky Gallery. Known also as the Museum of Forbidden Art, this is the world’s foremost collection of 20th century Russian avant-garde painting and includes important works by Sokolov, Komarovskiy and the Amaravella group. 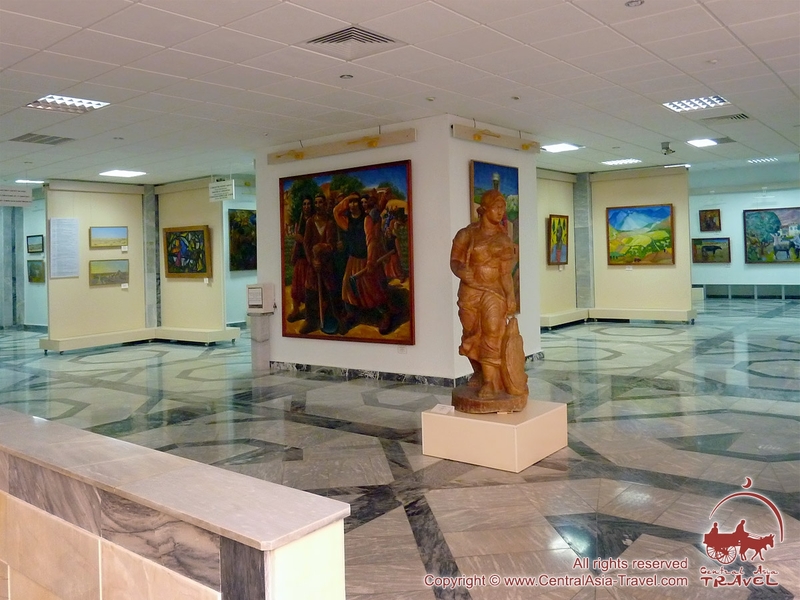 The artworks were collected by the curator of the Karakalpakstan State Museum of Art in the 1960s. 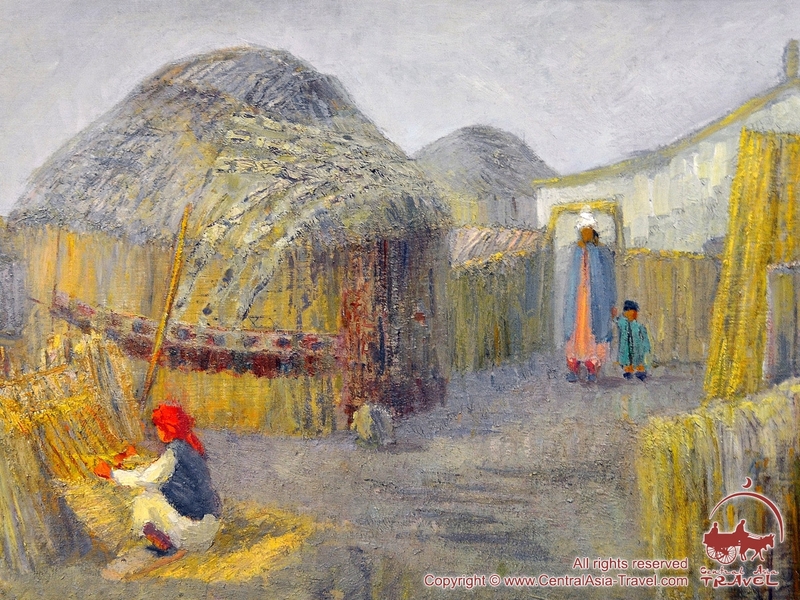 He acquired banned works from persecuted Soviet artists, often for little or no money, conserving and ultimately displaying them in this remote Central Asian outpost". 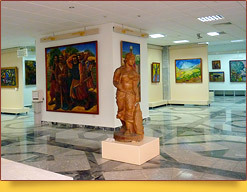 The Savitsky State Museum of Arts is highly popular around the world, while in Europe it has a reputation of ‘one of the best museums in the world’. The city has other interesting places, however, among which are the Museum of Regional Studies and the Berdah Museum, as well as the monuments to Berdah, Ulugbek and Ajiniyaz. The capital of Karakalpakstan is surrounded by a large number of interesting archaeological monuments, among which are the fortresses Toprak-Kala, Kavat-Kala, Ayaz-Kala and Kizil Kala, the mausoleum and temple Koy-Krylgan-Kala, the Zoroastrian dahma Chilpyk and the ancient necropolis Mizdahkan. The people’s poem ‘Kyrk Kyz’ (‘Forty girls’) is an outstanding cultural monument created by the ancestors of the contemporary Karakalpaks, who once lived on the shores of the Aral Sea. Colourful descriptions of people’s life, rich language and profound philosophy are the components, which make the poem a highly valuable element of the cultural life of Central Asia. Recently, the people’s epic celebrated its 1,000th anniversary. 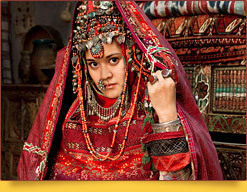 The first people settled in the area around Nukus in the 4th- 3rd century BC. Archaeologists excavated the site of Shurcha (4th century BC-4th century AD), which was identified as a strong point of Ancient Khorezm. 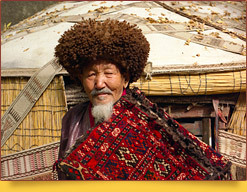 Nukus (or Nokis) is a name for the Karakalpak people in general. 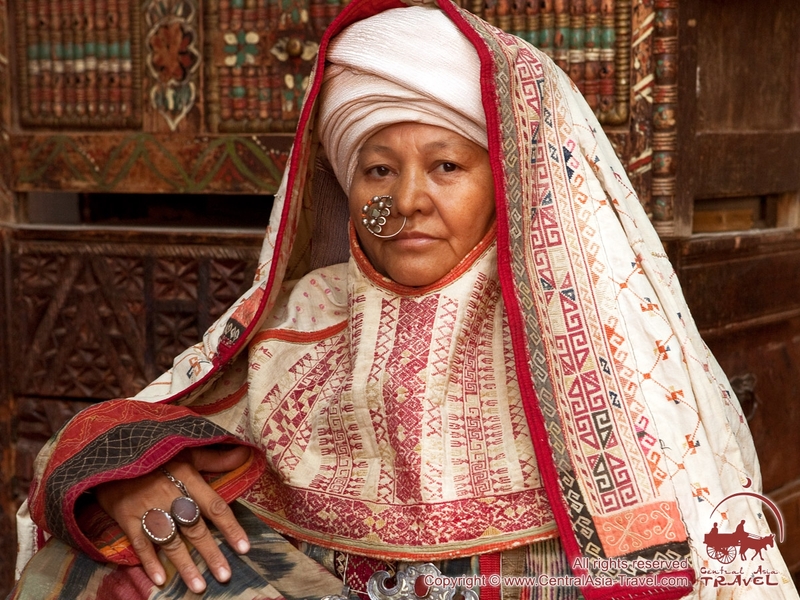 According to some experts, the word ‘Nokis’ derives from the Persian ‘Nukus’, which means ‘nine persons’. According to a legend, the shah of Khorezm became very angry with nine court maids and forbade them to marry or get in touch with men. He sent them to an uninhabited area, a territory near the contemporary town of Khojeyli. So the maids settled in a place near a caravan route. Soon they met merchants, who came into contact with the girls, and some time later they bore nine sons. The boys grew up to become strong men, and, defending their native land, participated in a military campaign, where they won. They were received as heroes at home and were given the common nickname of ‘Nukes’. 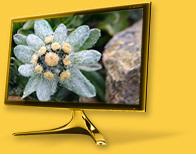 Afterwards they became the founders of the Karakalpak Nokis family. A network of roads and railways connects Nukus with the other regions of Uzbekistan. The Nukus airport maintains air communication with Tashkent and major administrative centres of Uzbekistan, as well as with Moscow and other cities of the former USSR. The airport receives all types of aircraft used by the national air company ‘Uzbekistan Havo Yullari’. The reconstructions that are being carried out will soon allow the airport to gain an international status and to receive the airplanes of foreign companies. The population of Nukus is 260 thousand people of various nationalities: Karakalpaks, Uzbeks, Russians, Turkmens, Kazakhs, Koreans and others. 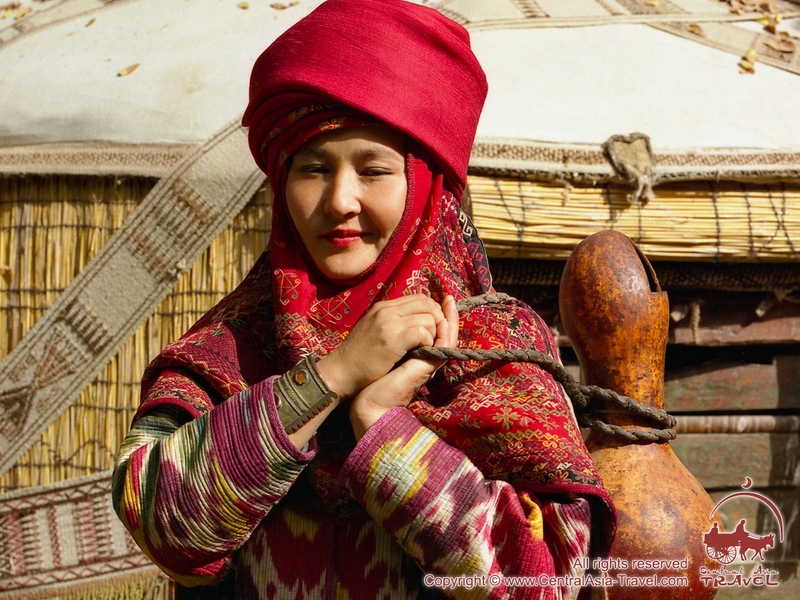 The Karakalpaks are the native people of the Republic of Karakalpakstan; however, they have spread in the whole Central Asia, inhabiting Fergana and Khorezm provinces (oblasts) in Uzbekistan, as well as some territories in Kazakhstan, Turkmenistan and Afghanistan. Their language is Karakalpak, their religion is the Sunni branch of Islam. In the 17th-18th centuries the Karkalpaks lived in the middle and lower course of the Syrdarya, while by 1811 they were conquered by the khan of Khiva and moved to the Amudarya delta. In 1873 the Karakalpaks’ territory on the right bank of the Amudarya was included in the Russian Empire.